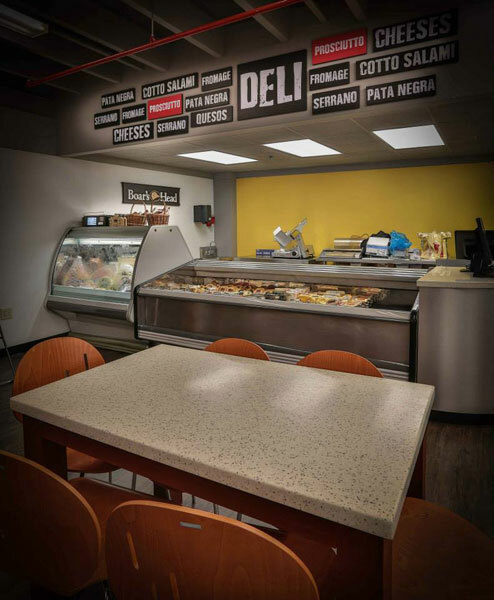 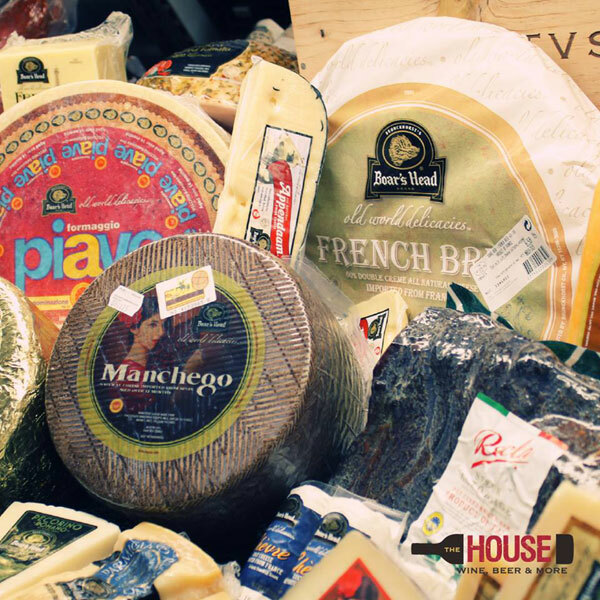 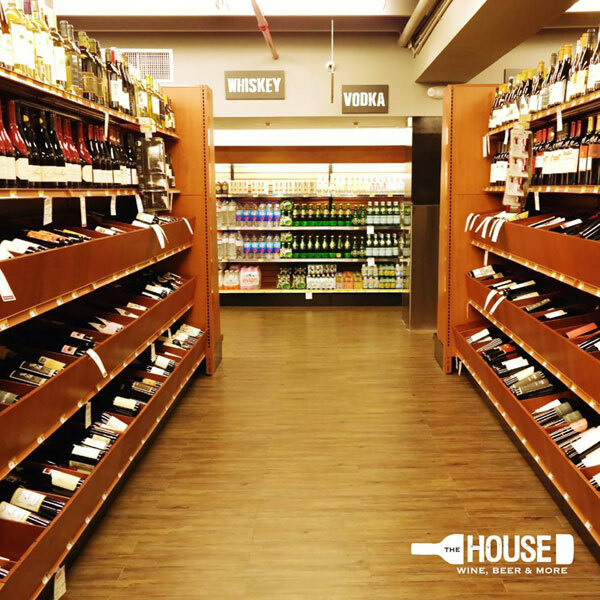 The House PR is the largest independent retailer of fine wine and spirits in the Condado District area. 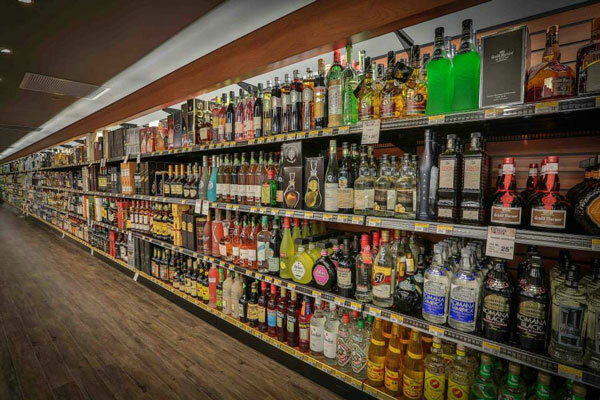 They carry top quality, highly rated Spirits, fine wines and craft beers. 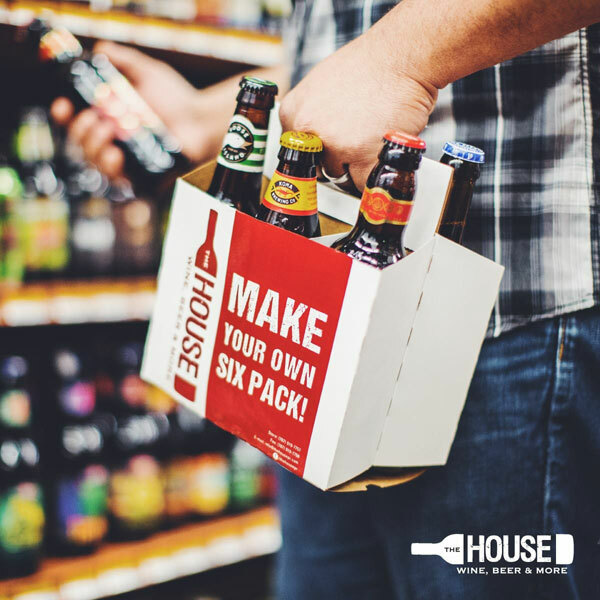 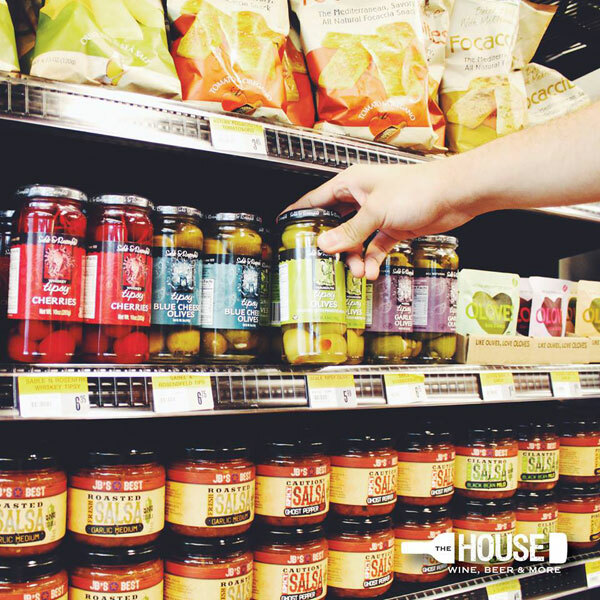 With over 1,000 wine labels from all the wine producing regions of the world, over 100 craft beers from America’s most popular brands and with over 300 different spirits in every style and price range, The House PR is considered the candy store for wine, beer & spirits enthusiasts.